Mister Locksmith Nambour provides locksmith services and security solutions tailored to your needs. Mister Locksmith is your local locksmith in Nambour - Fast, skillful and reliable mobile locksmith in Nambour and surrounding suburbs. No job is too small or too big, as our team of qualified locksmiths have experience in working on a range of sites from large corporate facilities to the family home. We pride ourselves in providing the best solutions for your needs while we grant security to our customers. Our experienced team strive to provide 24 hour, reliable, quick, competitively priced and professional services in Nambour and the surrounding areas with a high degree of workmanship and friendliness. We have emergency support vehicles ALWAYS on call for your peace of mind and convenience. Mister Locksmiths is a locally owned and operated Locksmith business providing professional Locksmith Services in and around Nambour. 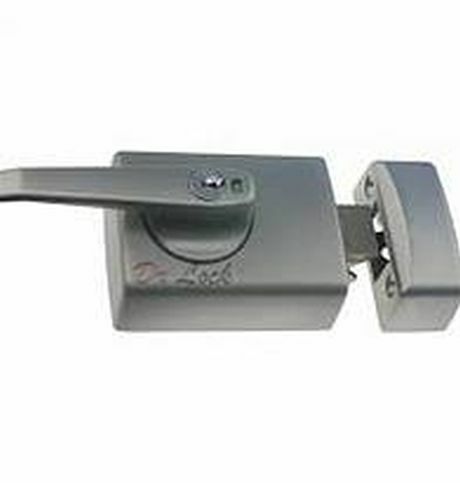 We are your lockout specialist when it come to your home, apartment and business premises, call us for a quote. 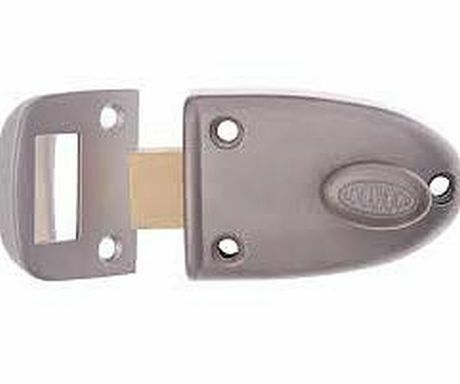 All types of keys cut, lock repairs, break-in repairs, changing locks, fit-outs for doors and windows. 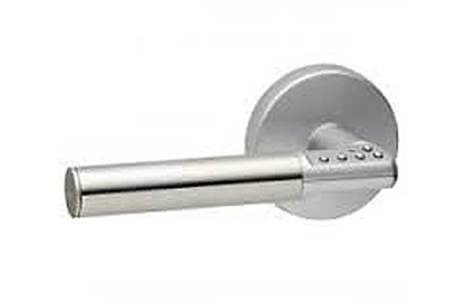 Restricted master key systems, door furnitures, door closers. weather and smoke seals. We are qualified and FULLY INSURED. We can tailor a security system to meet your needs. Our systems are wired or wireless components depending on the structure of your home. Open, Install,Service & Recombinate digital and mechanical Safes. Mister Locksmith Nambour also provide Emergency Services, 24 Hour 7 Days A Week. From re keying to new door lock installation and emergency lockout services, you've come to the right place. Locksmithing Servies and Security Solutions Tailored To Your Needs. We can help you in or out. Providing reliable and professional locksmith services 24 Hours 7 Days A Week.